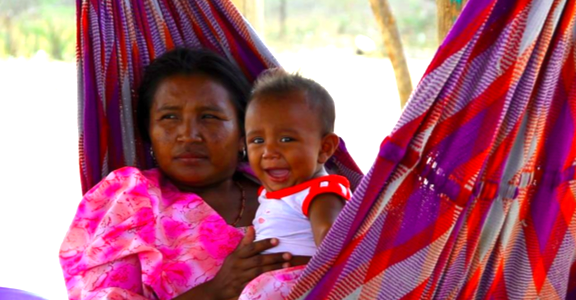 This project addresses important gaps in health by improving the access to medicine, so that the local population are better prepared to react to disease outbreaks, such as the Zika virus or Dengue fever. The service helps to educate the community on infectious disease and preventative measures. It operates in the regions of La Guajira and Magdalena, in Northern Colombia.